The Federal Communications Commission (FCC) is hoping to increase Internet access to the poorest Americans. 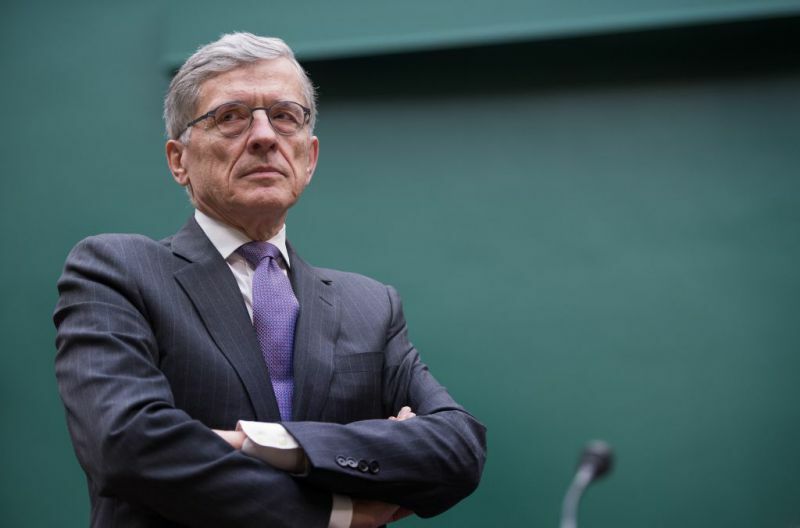 On Thursday, FCC chairman Tom Wheeler will announce changes to a $1.7 billion subsidy known as Lifeline that’s intended to allow low-income citizens better access to Internet services. Lifeline was created in 1985 by the Reagan administration so that landline telephone service would be more affordable for low-income Americans. Currently, 12 million households participate in the program that was expanded in 2008 to include cell phone service. Wheeler and the FCC are now hoping to expand Lifeline again to include Internet service. The FCC’s proposal would allow Lifeline participants to use their discounts on standalone high-speed Internet service. Lifeline currently allows participants to obtain Internet service when it’s bundled with phone service, but not on Internet plans that are independent of other services. In a speech last week, FCC commissioner Mignon Clyburn stated, “Too many of our citizens are stuck in digital darkness without the primary tool needed for seamless communications for healthcare, education, civic participation and professional advancement.” The FCC believes that better access to the Internet for poorer Americans can be helpful in lifting them out of poverty. A 2013 study found that 54% of people with an annual income below $30,000 had Internet services, while 88% of households that earned more than $75,000 had Internet access. These numbers would appear to back up Wheeler’s proposal to help low-income Americans obtain Internet service. Republicans are expected to oppose Wheeler’s proposal, believing that Lifeline and other subsidies from the FCC have become too large. How Lifeline participants will be able to use their discount for Internet access and who will be responsible for determining eligibility are expected to be the major points of contention and debate surrounding Wheeler’s proposal, as the FCC aims to give a higher percentage of low-income Americans Internet access.